Our double glazed windows are a great way of instantly boosting the energy efficiency of your home. However, why stop there? For even better results, and even lower heating bills, our triple glazing windows are just the thing! How does it all work? Well, at Advanced, we use the latest triple glazing technology to lock in as much heat as possible, and ensure not a penny of your energy bill goes to waste. With three insulating layers of glass and two air spaces totalling 40mm, there’s nowhere for the heat to go. We also add argon gas and a special coating of semi-precious metals to really maximize the results. When it comes to energy efficiency, our triple glazing just can’t be beaten! 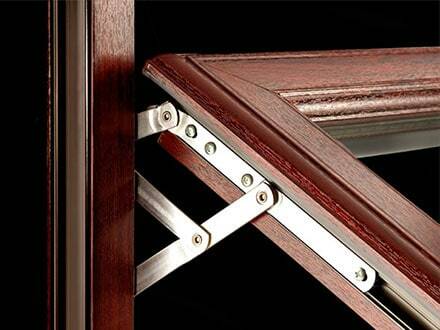 What style of Triple Glazing windows are you looking for? Expertly designed, assembled and installed, Advanced Naturally Grained Triple Glazed Windows, doors and conservatories will significantly reduce energy usage and vastly improve the thermal performance of your house. When comparing Advanced with other national window companies, you’ll see we fit triple glazed windows, at double glazing prices. Also, they look amazing. You can finally say goodbye to shiny, plastic windows because the Advanced 70+ range of triple glazed windows is completely naturally grained giving you a truly natural wood look, even in brilliant white. They are available in bespoke styles and colours to suit your home. There are lots of variants to consider when thinking about triple glazing. 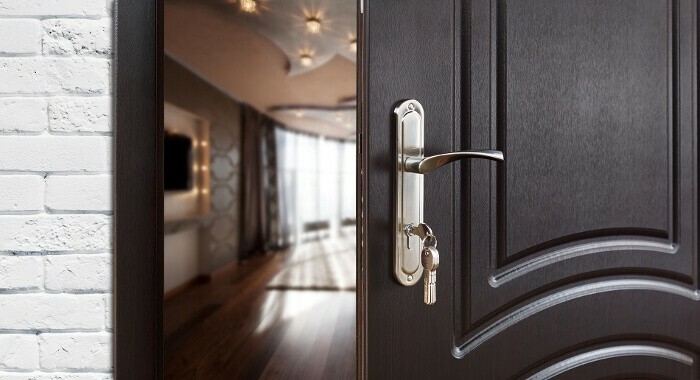 Things like legal requirements, styles, finishes, locks and handles to name but a few,we would always recommend in the first instance having a proper survey on your property done. Contact The Advanced Group today and see what different styles of triple glazing is ideal for your home you can do this by filling out a request a quote form on the website which will be sent direct to us here or by calling us free on 0800 316 7981!